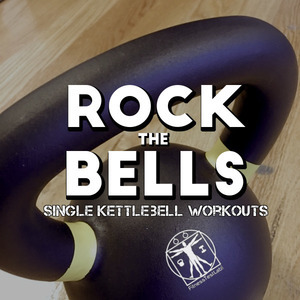 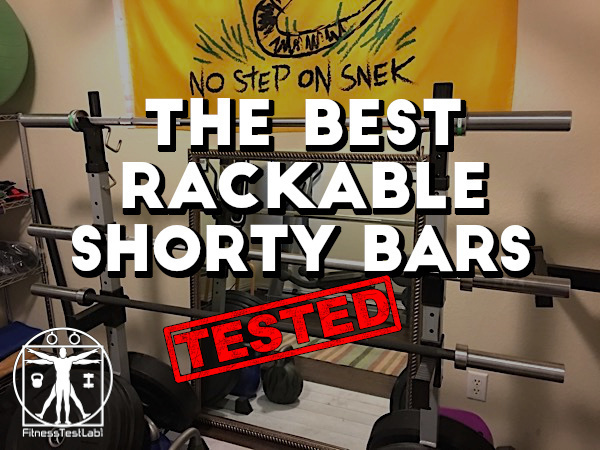 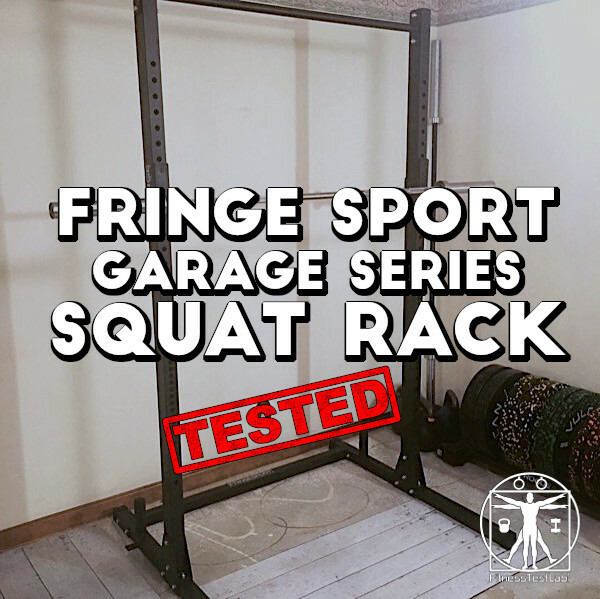 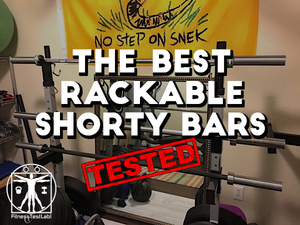 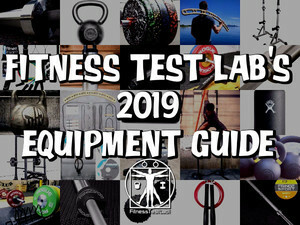 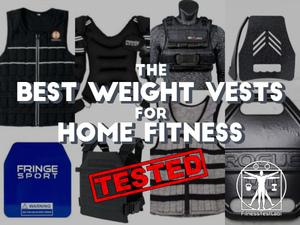 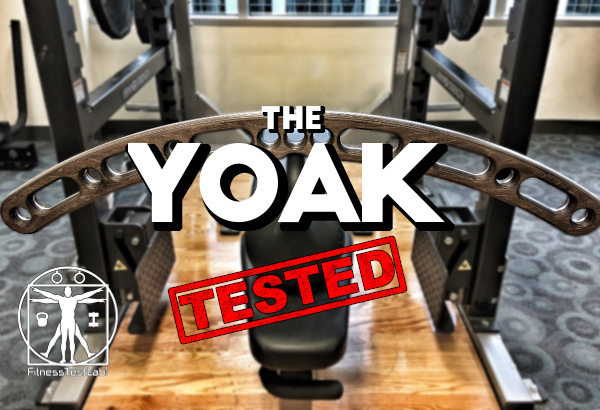 The Yoak Review – an unconventional tool for unconventional strength training that sort of looks like a Klingon weapon. 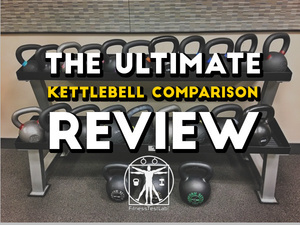 Full review and unboxing! 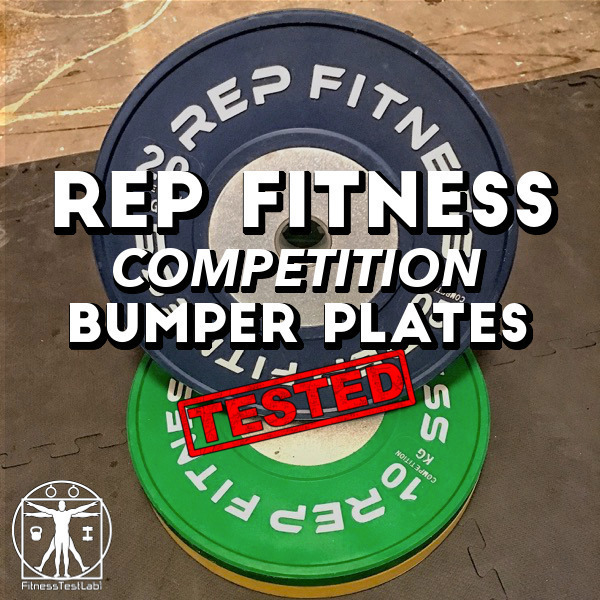 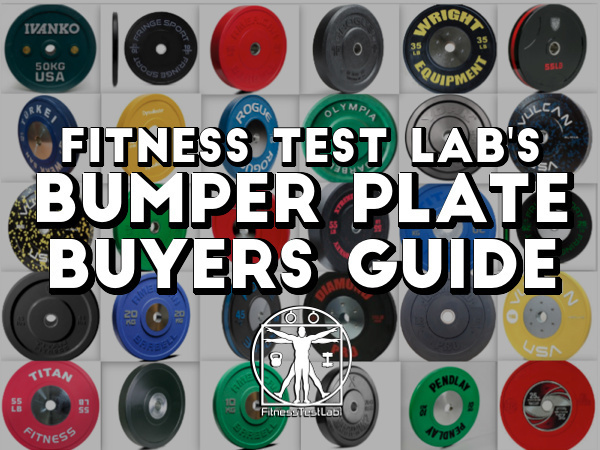 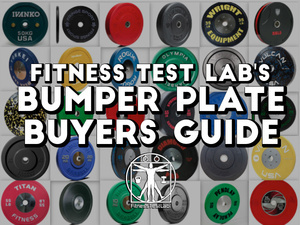 Rep Fitness Competition Bumper Plates are a good budget-friendly option for anyone wanting IWF-spec weights for training purposes. 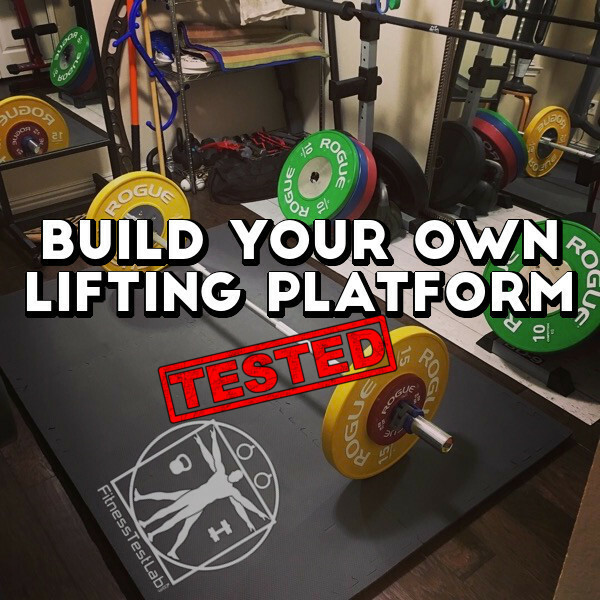 Build a DIY lifting platform for under $120 in parts.